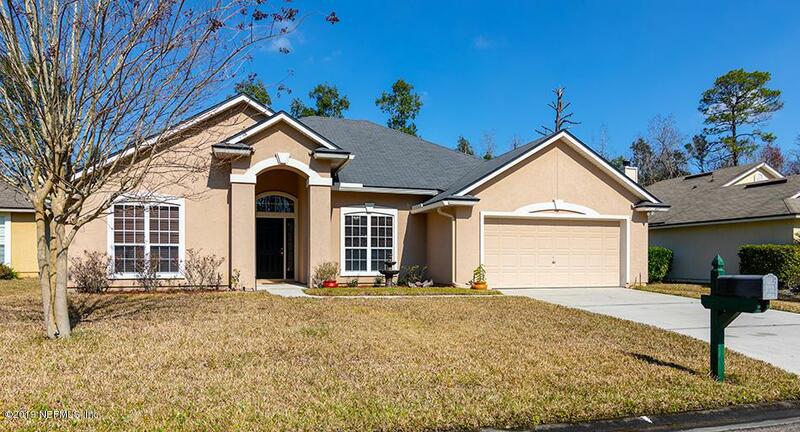 Conveniently located in one of the most desirable communities of Northeast Jacksonville is this spacious, well-lit 4 bedrooms/2 bathrooms house. 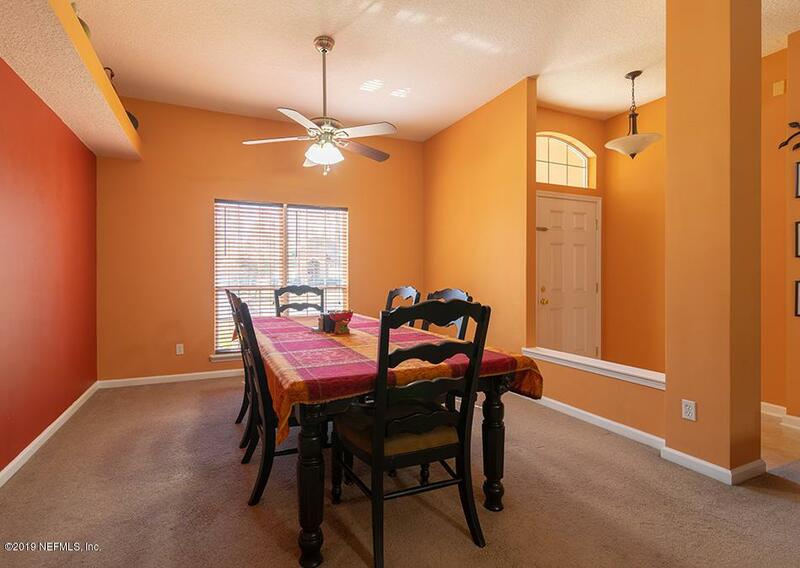 You will not be disappointed with the location - situated towards the Cul-de-sac on a Preserve lot! Kitchen features 42'' cabinets, double sink and pantry space. Separate laundry room with top of the line Samsung washer-dryer included. Enjoy your breakfast every morning in the spacious breakfast nook or a cool beer after a hard day at work on the screened-in lanai with a totally awesome preserve view. 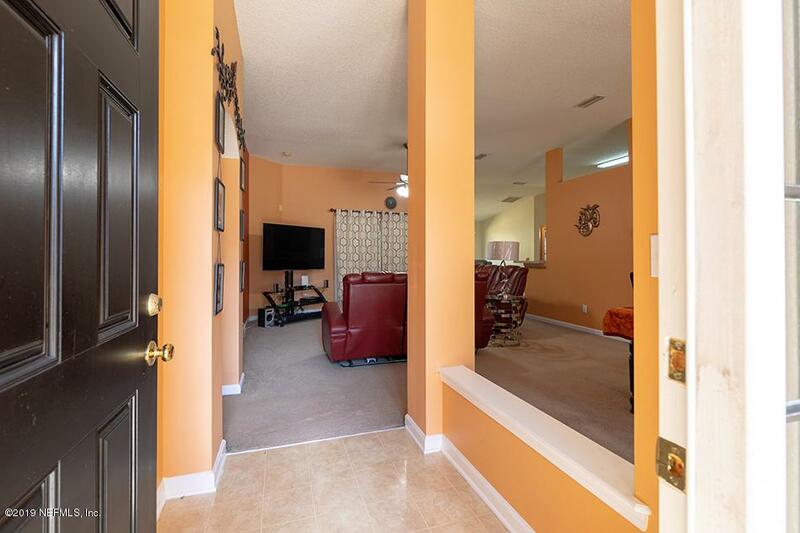 Spacious walk in closet in Master bedroom, separate closets in all other bedrooms and linen closets in both bathrooms. New AC unit and Garbage Disposal installed. Fans in all rooms, including lanai. Floor plan features split bedroom layout MasterBedroom separate from other bedrooms. Spacious 2 car garage. To top it off, community features a Pool, Tennis and Basketball courts and RV Storage. Only 10 minutes away from the Jacksonville International Airport AND I-95, Rivercity Marketplace and UF Health Hospital. 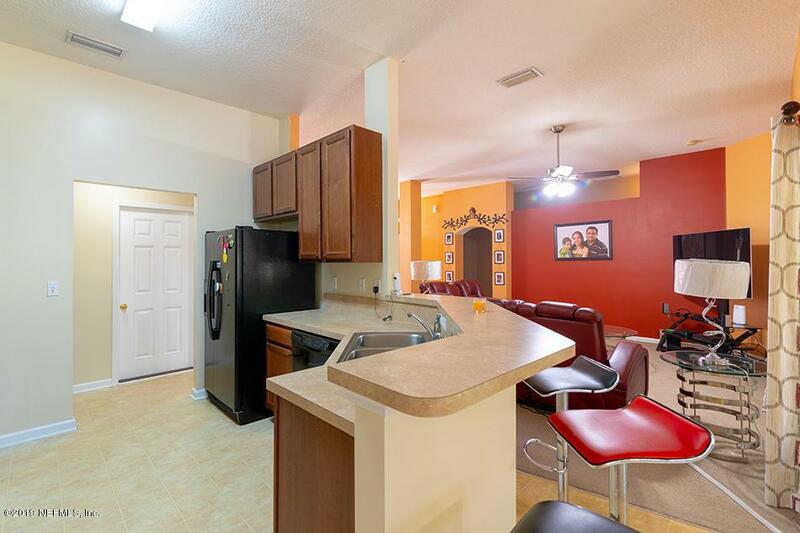 The Community is located next to shopping complex that includes Publix, Pinch-a-Penny, Bono's BBQ, Papa Johns, Subway, Sun Sun Garden, a Nail Salon, UPS, etc. Also nearby is the Department of Motor Vehicles. Do not miss out on the opportunity to tour this wonderful house.